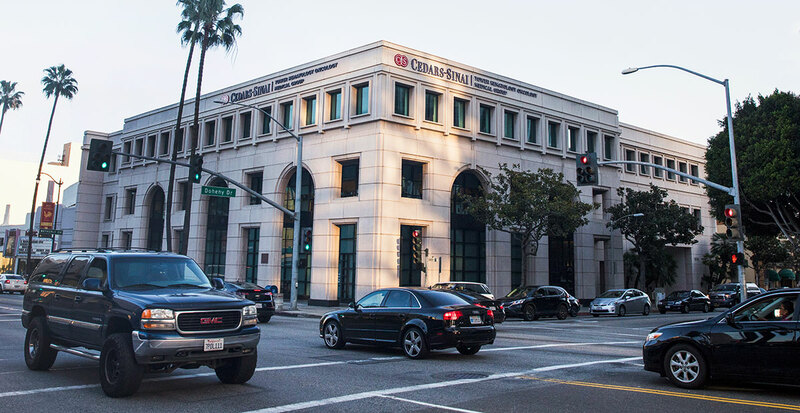 The S. Mark Taper Foundation Imaging Center at Cedars-Sinai Medical Center provides a full range of advanced imaging and interventional treatments with doctors who specialize in numerous imaging disciplines. 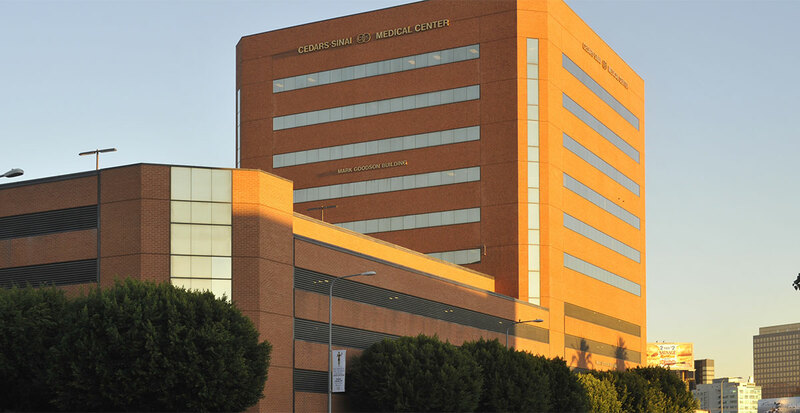 Parking will be $1.50 each 15 minutes in all Cedars-Sinai parking lots, with a maximum of $10. If you choose to use our valet the cost is an additional $5 for a total of $15. Parking with validation will be $5. If you choose to use our valet the cost is an additional $5 for a total of $10. 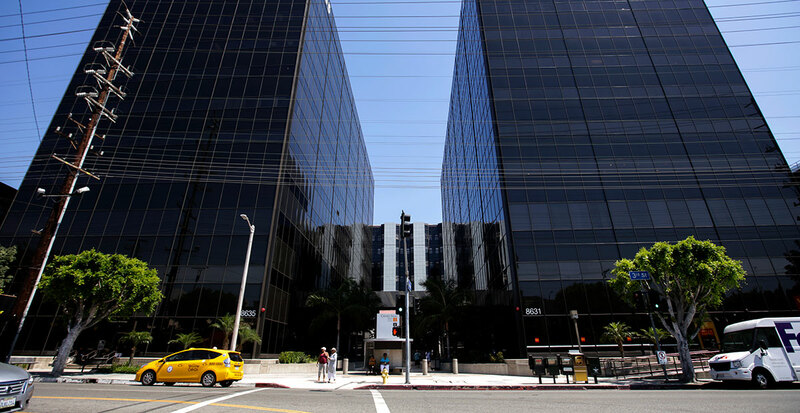 Cedars-Sinai does not validate for the two parking structures at the Medical Offices East and West on Third Street. We offer Premier Valet Service, which allows you to present your valet ticket to any Cedars-Sinai parking valet on campus and they will bring your car to you. This means that you do not have to return to the same lot in which you valeted. 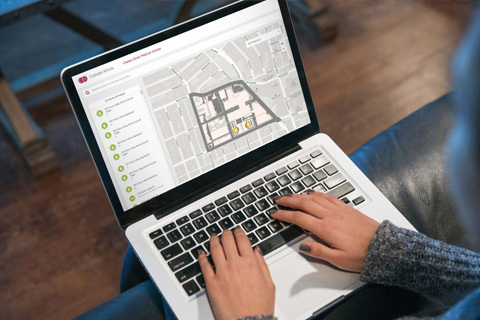 If you valet park at the S. Mark Taper Imaging Center, but after your study you are at the South Tower or Pavilion Imaging, you can have a valet in those locations retrieve your car without having to walk back to the imaging center. Valet parking opens at 5:30 a.m., Monday to Friday.